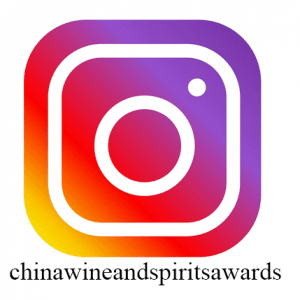 How Can I Sponsor the China Wine & Spirits Awards? 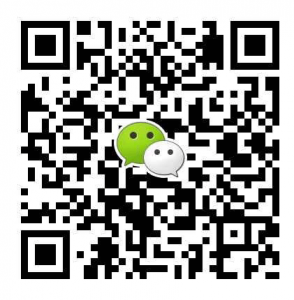 The China Wine & Spirits Awards is the Biggest Wine Competition in Greater China. 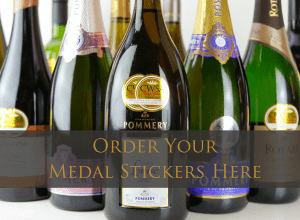 Thousands of wines from every corner of the world have been tasted by the most important wine and spirit buyers, who order an excess of 50 million bottles of wine per year. If your brand is looking for greater market awareness, the highest level of prestige and enormous China wine and international media coverage, then the China Wine Awards have an exceptional track record. Sponsors are included on the Media Backdrop at the Grand Tasting – seen by all Judges and of course included in the valuable print/online/social media coverage. Their company logo is included on the China Wine Awards website and on the regular eDM to our uptodate global database of wine/spirits executives – 5k in HK/China + 40k world wide. Also, they are showcased on prominent Exhibition booth for intensive on-site branding and enjoy Full Page advertisements in the official China Wine Awards brochure. Contact us now to receive the sponsorship brochure and get your brand in front of the right people today.